Our household has come into possession of two sets, so I use them to cool tea when I’m impatient to start sipping. This is the only good use I have ever heard for these useless stones. 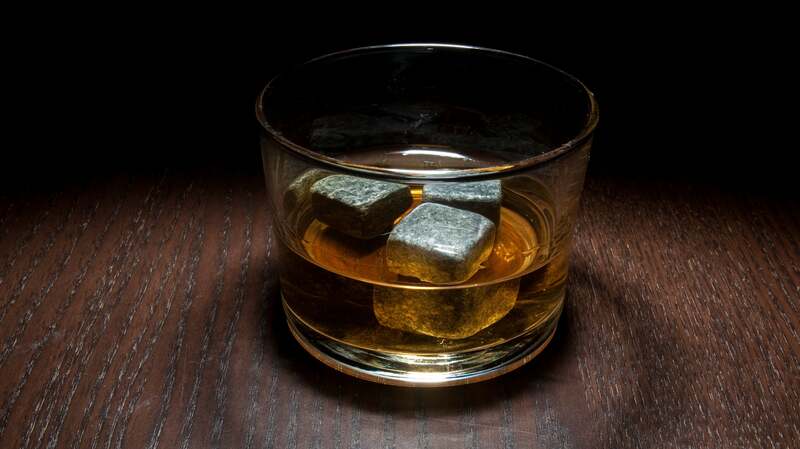 Does it justify buying a set of whiskey stones? No. But it does give you a use for them, if some well-intentioned but ill-informed friend or relative gives them to you this holiday season. Since they are only capable of vaguely cooling whatever liquid you put them in, they are absolutely perfect for taking the hot edge off a cup or tea, coffee, or (festive) cocoa. I wouldn't do that with the actual stone varieties, the stainless steel "stones" might be OK. 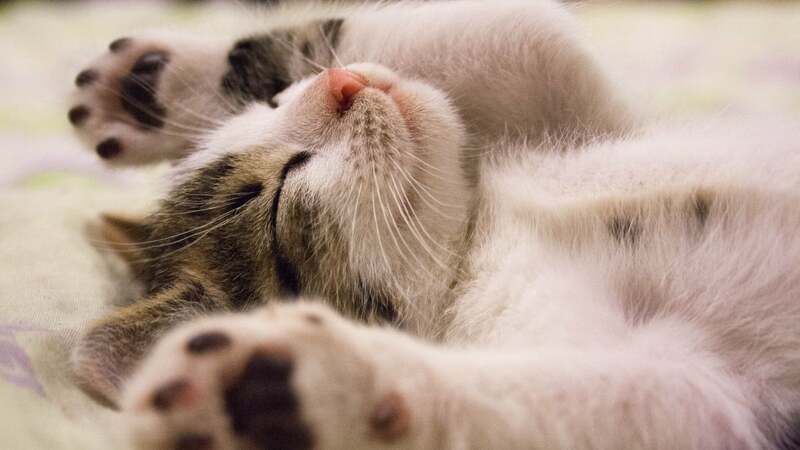 The temperature shock could cause them to shatter. Yeah, how are gumdrops an appropriate gift for "your fashion-forward friend", exorbitant price tag or not? They're certainly not a great idea for a Scotch whisky drinker. Seriously chilling whisky is the wrong thing to do. 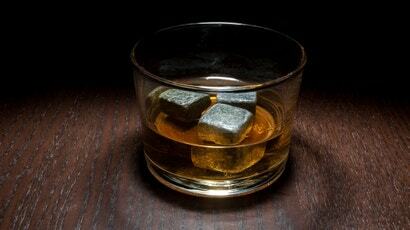 Heat those stones in hot water than add them to you whiskey and fell the aromas and flavor come alive. Chilled whiskey is a crime, warm whisky is where its at, trust me. I rarely feel bad for men. Most of the time, they are kind of hard to feel bad for. I'm not sure if this is an angry feminist rant or a satire piece.